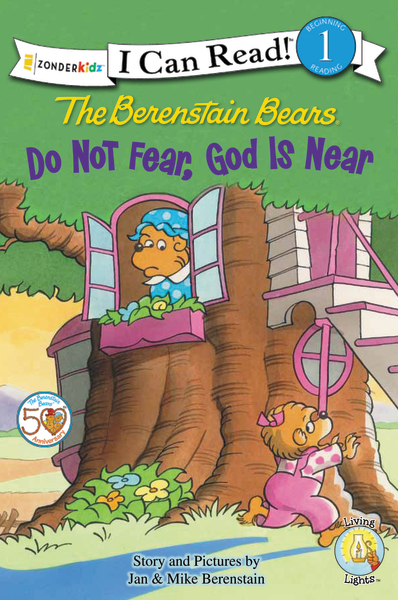 A YEAR OF JUBILEE REVIEWS: Berenstain Bears Keep The Kids Reading Giveaway! Summer is officially here! Have your kids screamed "I am Bored!" Yet? Mine haven't but I am slowing adding some educational elements back into their schedule like Reading! 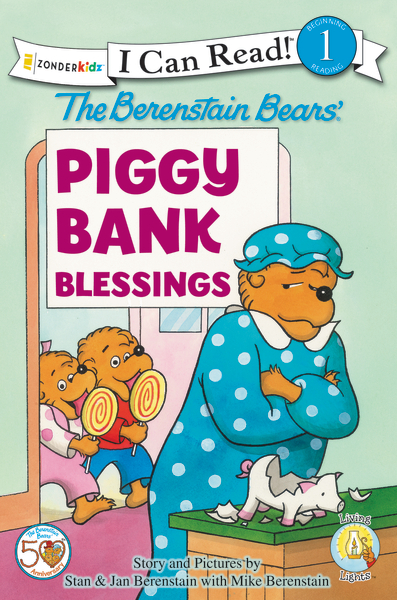 They may balk, but when you can give them great reads like the Berenstain Bears, there is much less disinterest. You can read about these great books by clicking on the picture above. That will take you to my review. I received double copies of these books so I wanted to offer my readers the opportunity to share them with your summer readers! I think she's just saving up to buy my little pony toys. He saves up to buy legos! The kids are saving for a hamster and supplies. Something at the gift shops on vacation at the end of July. My grandson would like an Angry Birds game for his Kindle. nephews are saving up for video games! My 7 year old granddaughter is saving up to buy her own iPad.